Abby Brundage of Spirit FM Radio just blogged about whether young children should go to mass. CLICK HERE to read "Mass Hysteria"
This is a great topic and there are many viewpoints on when children should and shouldn't go to church. Here are my comments after six children, now ages 20-7 years old and probably 15 years in and out of the cry room. Some would say, just leave them at home during these years and that isn't a bad idea. If they only "start" going to church at age 3 they will have years and years of training and participating and growing in holiness.The downside of this is it usually means mom and dad can't go to church together. 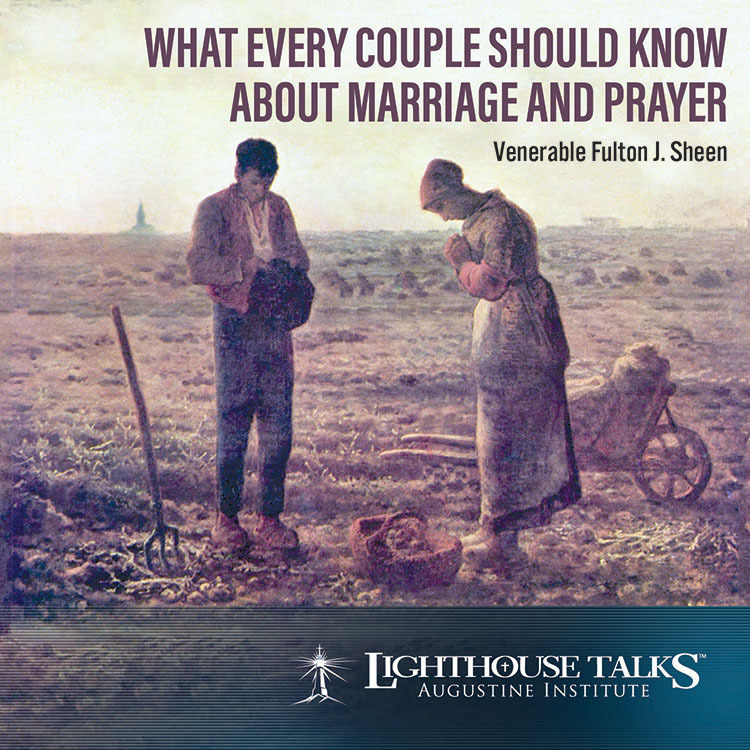 As a couple it is important to pray and go to mass together, so leaving the child(ren) at home is best done on a short term basis. Some would say bring them and go to the cry room. That idea also has merit, because the child does get into the weekly habit of mass with the family. However, during my years in the cry room, I never felt like the we were really participating in mass. It was either a big play room, a big snack room, with plenty of snacks dropped and smashed all over the place or a parents meet and greet. And yet, the grace of the mass is conferred and reception of the Eucharist did provide the weekly spiritual nourishment that EVERY parent needs. And meeting other parents with young children was a great gift. And some would say, bring them to church. With the first child or two this is harder because either mom or dad is pretty much walking in and out a lot if the child is noisy/fussy etc. But as you have more children, this gets easier because the younger ones see the 4, 5, or 6 year old behaving nicely (ok maybe just better than they are) and do try a little bit to copy that. Consider attending the "family mass" which is usually at 9:30 or 10, as there are many others there with young children and yours doesn't stand out (usually) as being the loudest or worst behaved. Sometimes the shortest mass is the best way to go. Some parishes have an early 7 am mass with little/no music and it is only 35-45 minutes instead of an hour. So that is easier to get through with a little one. Once at mass, you can sit near the back or near the door you can easily leave, with minimal distraction to others. Or you can sit in the front row so the kids can actually see what was going on and try to pay attention. When you are in the back, all the kids see are other peoples' back. But if you sit in the front, you might be a big distraction to others. Daily mass, at 30 minutes is great way to begin to train preschoolers in mass etiquette, because the mass is short, yet all the parts are there; listening, sitting still, standing, kneeling etc. And this is a great grace for the parent to receive Our Lord in Holy Communion more frequently. Regardless of what you decide to do with your children, the best thing parents of young children can do is to prepare before going to any mass. Look up the reading for Sunday and read them quietly the day or two before. Even better, read them with your spouse. You can find them on line at www.usccb.org or subscribe to Magnificat, a monthly magazine with the readings at http://www.magnificat.com/. Listen to Fr. Barron's homily about the Sunday mass before you go. Go to www.wordonfire.org and click on "sermons." Every Thursday Fr. Barron posts his homily for the upcoming Sunday. Get a copy of In Conversation with God by Francis Fernandez to get commentary on the readings and read these weekly or daily. If you have read the scriptures and meditated on them before you get to mass, it is so much easier to listen and follow the homily even if you don't catch it all. Go to a mass when it is not nap time, so they won't be cranky. Or go to mass when it is nap time so they sleep through it. Bring a church book(s) for them to look at, but take it easy on the snacks and drinks. They almost always make a mess and can be very distracting to those around you. I once saw a woman give her 2 year old a corn dog in church (I am not making this up.) I was so astounded and distracted by seeing a corn dog in church (with a loud plastic wrapper) that I missed most of the homily. "We're going to church now. When we go in, we are going to be quiet and sit still. If you are not quiet/don't sit still, I will spank/take you out/take your toy away/not let you get a donut afterwards, etc." Then when they misbehave be sure to spank/take them out/take toy away or don't buy donut! "We're going to church now. When we go in, we are going to be quiet and sit still. Go to the bath room and get a drink before entering. We won't be leaving mass in the middle. If you behave we will play on the playground afterward/get a donut/invite a friend to come home with us, etc. Bottom line is every parent needs to prayerfully consider all the options and make changes as needed. None of the advice above works for every family all the time. Be assured that Our Lord loves you and your children and is pleased with all the efforts you are making. But do keep trying and don't quit going to mass because your your children. Your persistence will pay off. One day, God Willing, you will be sitting in church with your delightfully well behaved children and all the old ladies will walk up to you and compliment your fine family! From the cover: Motherhood is a gift. Children are a blessing. Marriage is a sacrament. Emmy O’Brien knows all that. There was even a time she fought to promote those very values and beliefs. After having four children in rapid succession though, the demands of home and family have blurred her strong convictions. Tired, overwhelmed, and dissatisfied much of the time, she struggles each day to meet the needs of those around her. When her husband receives a phone call from a 16 year old girl, unexpectedly pregnant and suddenly homeless, Emmy’s world is turned upside down and she must now decide, are her old-fashioned values and beliefs still worth fighting for? 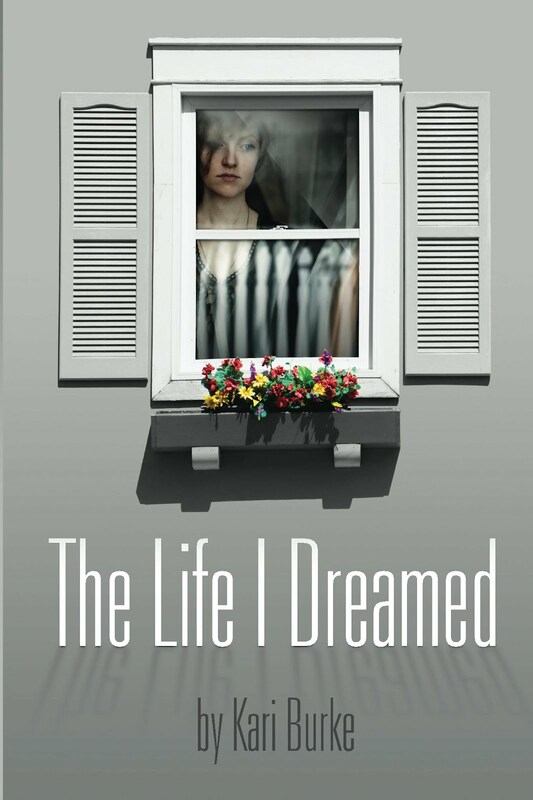 I really enjoyed Kari Burke's novel of a 30 something married couple with 4 young children. Burke's descriptions are so realistic and poignant. 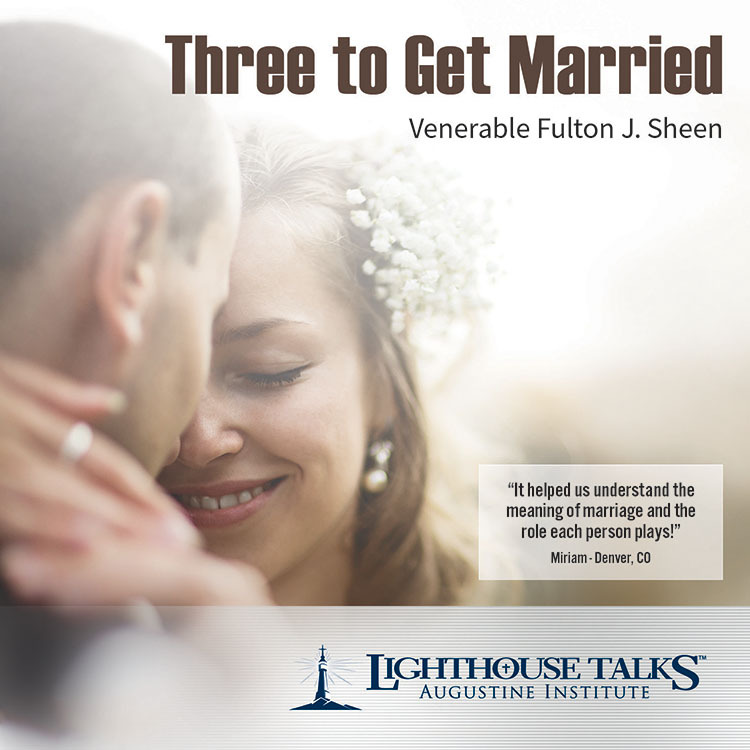 She shares the daily struggle but is able to let the reader see the joy that comes from being faithful to one's call to marriage and family life. This is a super pro-life story. In our culture with all the noise of which side is right and wrong, this story shows how one family's actions quietly done speaks loudly. In today's gospel, Matt 10:16-23, Jesus very clearly tells his Apostles all the dangers they will face as they go out into the world. He says they will be sheep in the midst of wolves, that they will be handed over to courts, scourged, handed over to death, hated. Wow, who wants to sign up for that? Today in the homily, our pastor rightly made the point that we ALL have this call within us to do something great. EVEN IF IT IS SCARY AND DANGEROUS! In our Catholic Church, we are all called to be Saints, the great witnesses to Christ and His Church. I think that is why I love the saints so very much. Over 2000 years, on every continent, men, women and children of all ages, priests, religious and laity from all walks of life have given their Yes. The saints have been the greatest lights in times of deepest darkness. And the saints have given their yes even when persecuted, abandoned, hated and many times unto death. And guess what, you and I are called to the same! A lot of people would say, well, I can't be a Blessed Mother Teresa or a St. Francis of Assisi. And they are right, they can't be. And guess what. GOD DOES NOT WANT US TO BE! He already has Mother Teresa and St. Francis. He wants Jane Doe to be St. Jane Doe and John Smith, to be St. John Smith. So what does that mean practically, today, in my life right now? It means just say yes. Say yes to going to work today to provide for your family. Say yes to cleaning the kitchen one more time. Say yes to a day with your family. Say yes to getting to mass and saying your prayers. Say yes to a ministry. Say yes to sharing the gospel. God put us right where He wants to be, to be saints. We don't need to be in Calcutta or Assisi. We can be in St. Petersburg, FL or Buffalo, NY or Rock Hill, SC or Dickinson, ND or Sycamore, IL or Houston, TX and we can be a saint. May God then give us that grace to say YES and answer the call to something bigger than ourselves. I am delighted to let you know I have been asked to be one of the founding moms and founding bloggers of the Mom Squad Blog of Spirit FM. Our fearless leader Abby Brundage, the Big, Big House Morning Show host became a mother just 10 months ago. 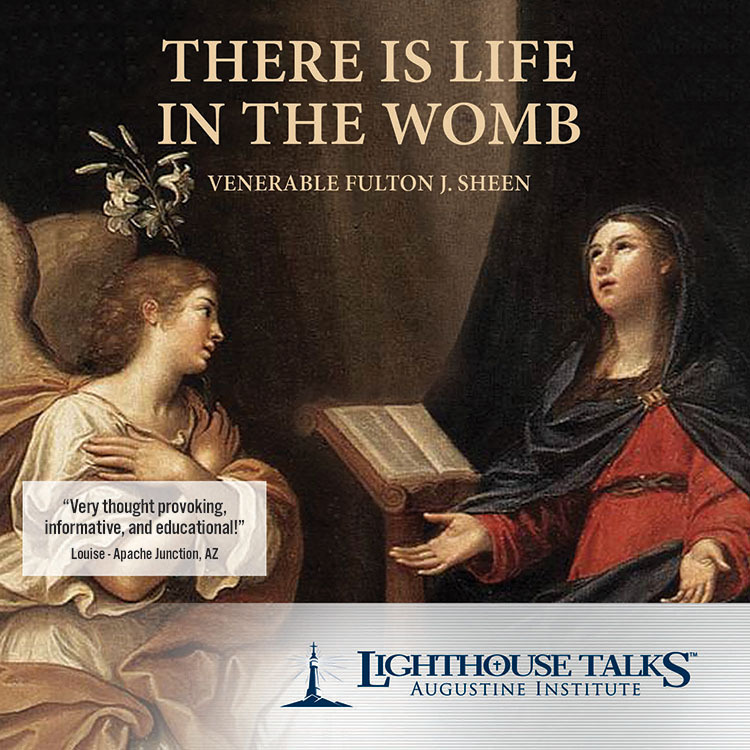 Since then it has been on her heart to gather the collective wisdom, inspiration, humor and mess of other moms in the hope of supporting and encouraging one another as we seek to raise our kids for Christ. Today the six of us met for the first time and I felt an instant, real connection to Fiona, Danielle, Jennifer, Kati and of course Abby. You will get ponderous thinking, laughs, recipes, current events, helpful hints and good company on life's greatest journey, Motherhood. Ever been to a birthday party with a jump and bump? A pony? A Petting Zoo? A live character like Batman, Barney or Spider Man? How about all of the above? In the last 20 years of parenting, I have noticed how BIG birthdays have gotten, and as my youngest child turned 7, they don't seem to be downsizing very much. So how does a family develop birthday traditions? How do we keep it from going over the top? How many guests should be invited? How long should the birthday go on? What kind of gifts are appropriate and how many? These are timely questions for me to ponder as we have 8 birthdays in the month of July in our extended family. First of all, it is important to realize that celebrating a birthday is always celebrating the gift of life. Each year we grow in grace and wisdom and hopefully in knowledge and love of God. As Christians, we are on a very special journey, a journey to heaven. And so as a birthday marks each year, we thank God that we are growing closer to Him and we look forward to the years to come. When we were little my mom and dad would start the day by singing "Happy Birthday" to us. My mom would always recount the details of the day I was born. "Julie, you were born at Good Samaritan Hospital at 2:19 in the afternoon. I stayed in the hospital 5 days after you were born, because that was what moms did back then." For her grandchildren my mom had a tradition of reading a special story to each grandchild on their birthday so they knew how special they were to her. The little ones loved to snuggle in her lap and bask in her smile which revealed how much she loved them. 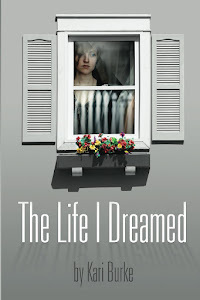 One book she used to read them was On the Day You Were Born by Debra Fraiser. With our children, Bob and I like to have a special dinner, chosen by the child. We love a homemade cake usually decorated with plastic bugs (a Musselman Tradition.) When Bob started making pies, several of the kids prefer a birthday pie to a birthday cake. We have a special birthday plate that the cake or pie goes on. Our second and third sons made it at one of the decorate-your-own-pottery places back in the late 1990s. We always get that out each birthday. We have found for the younger kids, a 2 hour party is right on. We have done parties at the house, in the pool, at a park or beach. In desperation one year I did a bowling alley party, but that got pretty expensive, especially when the guests brought their siblings! So we lean toward the beach, pool or house for most of the birthdays now. For number of guests at the parties, our family uses the rule your age plus 1. So when you turned 4 you could have yourself and 4 friends. The length of a party that seems to work well is 2 hours. When kids are really young the parents usually stay, but as they approach 5 or 6 drop off parties are great because the kids can really have fun and you don't have to entertain the adults too. Gifts for the birthday child vary by age, but it is important for us to give not only a secular gift, but something spiritual too. For my own birthday, I love to have the whole family go to mass together. My good friend Bonnie is one of 12 children. When the Barton clan was growing up they got a bike when they turned 5, a party when they turned 10 and a sleepover when they turned 13. The other years they had a special dinner and just the family for ice cream and cake. I marvel at the wisdom of Jean Barton, mother of 12 for keeping it fair, simple and sane. June 28 Pope Benedict XVI promulgated a decree affirming the heroic virtues of Archbishop Fulton J. Sheen. This means that now Sheen will have the title "Venerable." The Cause for Canonization opened in 2002 when Blessed Pope John Paul II declared Sheen a "Servant of God." Most Reverend Daniel R. Jenky. Bishop of the Catholic Diocese of Peoria, IL said "This is a great day for the Catholic Church in America." I fell in love with Sheen through his talks in the late 1990s. I immediately appreciated his dynamic way of speaking, his enormous vocabulary and ability to communicate a well thought out point. I started reading his books and got to know my new "friend" even more. I highly recommend his autobiography Treasure in Clay. What was amazing to me to learn about in this book was that his T.V. talks, his sermons and his radio broadcasts were all done without reading notes. He learned his material so thoroughly before presenting it and practiced it so much that when he spoke, he seemlessly presented his message and had his audience on the edge of their seats. Sheen's life spanned most of the 20th Century, 1895-1979. He witnessed two world wars, the ascent of Communism in the Soviet Union, and the advent of legal abortion. His life followed all the major changes in communicating; radio, television, print. He was truly an evangelist in every possible way. Through it all, Sheen heard the voice of God calling him to teach and to preach and answered in an astounding YES each step of the way. In the U.S. today, more than every, we need role models, heroes and Saints. Praised be Jesus Christ for moving forward the canonization process in such a time as this.